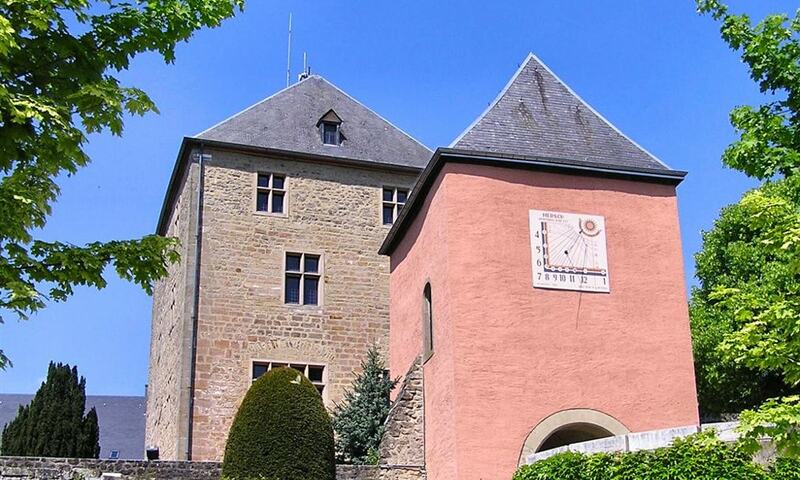 Mersch Castle in central Luxembourg is one of the castles belonging to the Valley of the Seven Castles. Located in the centre of Mersch, its history goes back to the 13th century. Today the castle houses the administrative offices of the local commune.